Join us on Saturday and Sunday, March 16 & 17, for mindful practice with monastics from Magnolia Grove Monastery in Mississippi. 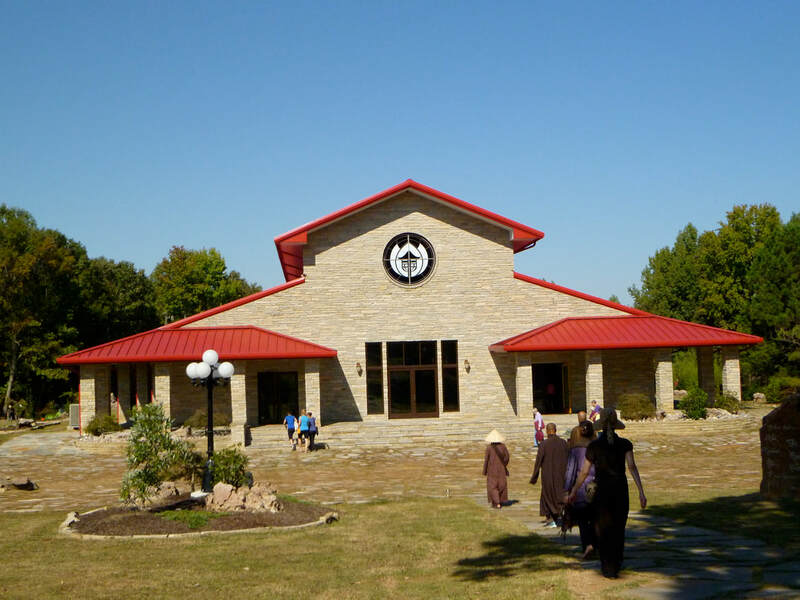 Magnolia Grove Monastery is a residential monastery and simultaneously, Magnolia Grove Meditation Practice Center, a Mindfulness Practice Meditation Center in the tradition of Plum Village, founded by Zen Master Thich Nhat Hanh. Activities will include: orientation, Dharma talk, outdoor walking meditation, deep relaxation, Dharma sharing, mindful meals, question and answer session. 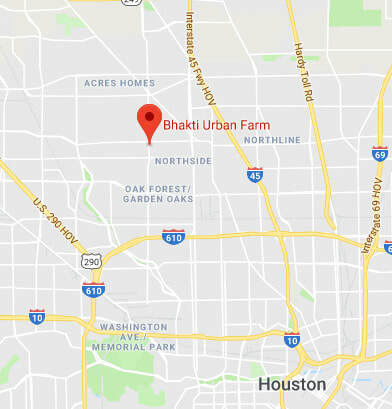 Both days will be held at Bhakti Urban Farm, 5415 Wheatley St, Houston, TX 77091. The venue is easily accessible just north of the 610 loop, and has a maximum capacity of approximately 40 participants in the meeting/meditation room. There is a space for dining, separate rooms for small group dharma sharing, and 8 beautiful acres for walking meditation. While we hope that you will register for both days, we realize that may not be possible for everyone. The registration fee, which includes lunch on Saturday and Sunday, and dana for Magnolia Grove, is offered on a sliding scale of $20 - 60 (or more to support Magnolia Grove). We are happy to receive what you feel comfortable contributing. This weekend of practice is partly supported by a generous grant to MPCH. We prefer that you use the online registration below. However, rather than using the online payment options, checks may be made payable to "Mindfulness Practice Community of Houston" and mailed to PO Box 667133, Houston,TX 77266. What to wear: modest, comfortable clothing which covers your shoulders and knees. What to bring: water bottle, meditation cushion and mat, blanket or mat for deep relaxation. You may bring a vegetarian dessert to share with everyone (optional). Accommodations: This is a non-residential retreat, meaning that after the day's program has ended, you may return to your home for the rest of evening. In order to maintain the energy of mindfulness and carry it over to the next day's program, we encourage you to plan a quiet Saturday evening for rest and reflection. For out of towners: If you are coming from out of town, there are numerous hotels along I-10, I-45, the 610 north loop, and 290 which are convenient to the venue. We encourage you to contact them for accommodations. ​Here is a map which shows the location of the venue in relation to those main highways. We encourage you to register early to reserve your space. Registration is required by March 1 in order for you to be included in the catered lunch order. We encourage you to register early to reserve your space. Registration is required by March 1 in order for you to be included in the catered lunch order. Payment must be received (Step 2) in order for registration to be officially complete. **Update 2/19: We have reached full capacity for our event. If you would like to be added to our waitlist, please email mindfulness_houston@yahoo.com and we will happily notify you if any space becomes available. ​$20 - 60 (or more to support Magnolia Grove). Please click on the following button and input your desired contribution. We are happy to receive what you feel comfortable giving. ​**Update 2/19: We have reached full capacity for our event. If you would like to be added to our waitlist, please email mindfulness_houston@yahoo.com and we will happily notify you if any space becomes available.